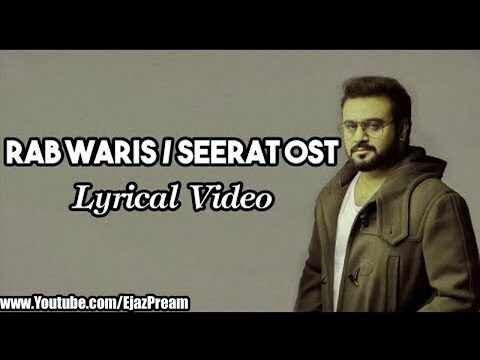 Seerat is a Pakistani drama serial which is based on a story of a simple and religious girl. In this serial young actress, Kinza Hashmi is playing a leading role with famous actor Ali Ansari. This serial is airing on Geo TV at 8 pm on Monday.